‹ PreviousIt is the heat. And it is the humidity. 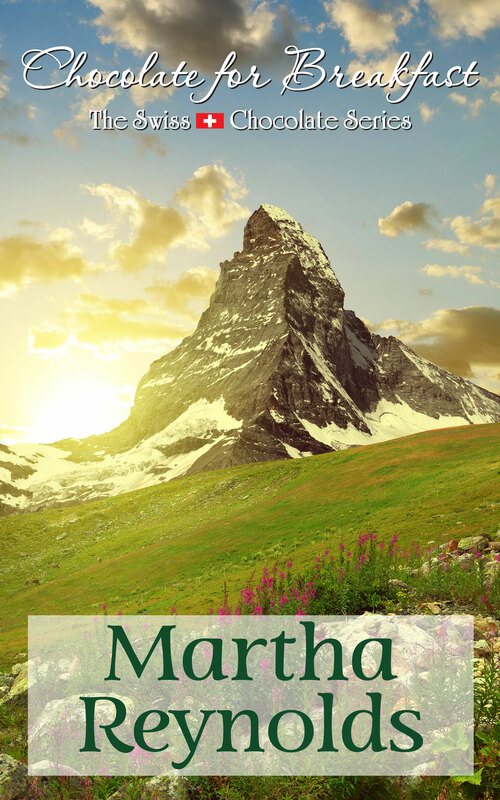 Martha I so enjoyed your Chocolate for Breakfast trilogy. It made Fribourg a real place for me and if I ever get there I’ll expect those characters to come walking around the corner.